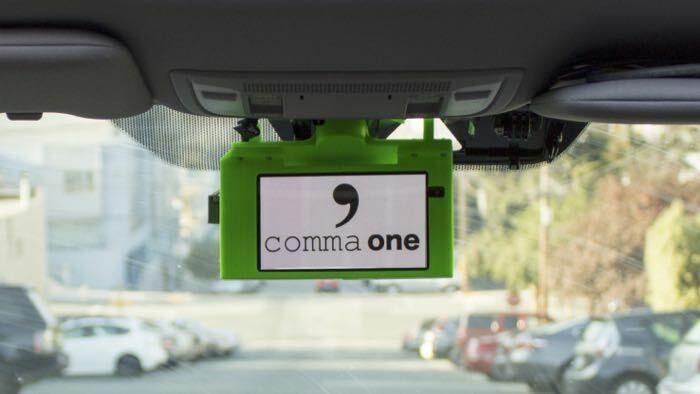 George Hotz and his Comma.ai self driving car company had intended to launch their first commercial product this year, the Comma One and now the launch of the device has been cancelled. Comma.ai received a letter from the NHTSA (National Highway and Traffic Safety Administration) in the US asking the company to answer a series of questions about their device. According to TechCrunch the 15 questions that the NHTSA asked Comma.ai appeared to be standard questions relating to self driving car technology. The news was announced on the official Twitter account of Comma.ai, you can see the tweet below. It is not clear as yet exactly what George Hotz has planned for his self driving car technology, he may have just cancelled the company’s first product, but we suspect he may be working on something else.